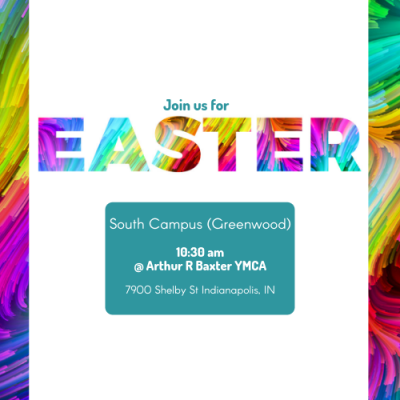 If you’re new to Vertical Church I think you’ll love what we have planned for Easter. You don’t have to worry about dressing up, and if you have kids, they are going to have a blast as well. Check out our FAQ below and feel free to message us with any other questions! A: Our service begins at 10:30 am, and lasts approximately 75 minutes. Q: What Happens During Your Sunday Service? A: We offer creative, exciting programs for children from birth to 10 years old. VKids check-in begins 15 minutes prior to the service start time. Kids get to experience their very own service with worship and a message in a safe, friendly and enjoyable atmosphere.